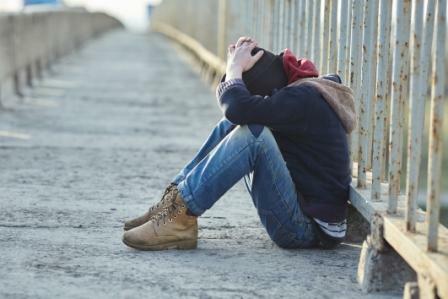 Baseline depressive symptoms were associated with pain and disability in adolescents with juvenile idiopathic arthritis. 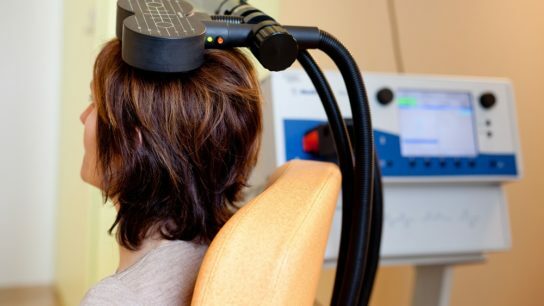 Researchers conducted an open-label prospective study to assess the use of single-pulse transcranial magnetic stimulation for the management of migraine headache in adolescents. Adolescent patients with chronic pain may be more likely to suffer from alexithymia. Researchers reviewed survey results to determine whether adolescents with chronic headache might benefit from either a 1-time comprehensive evaluation and management plan or standard care. Intravenous acetaminophen with or without ketorolac is associated with reduced opioid consumption and cost of care after scoliosis surgery in adolescents. Adolescents exposed to violence or terror attacks have an increased risk for daily and weekly migraine and tension-type headache following the event. For adolescents, medical and nonmedical use of prescription opioids has declined in recent years. Teenagers with prescription opioid exposures are more likely to have health care facility admission and serious medical outcomes than younger children. Only a small percentage of adolescents undergoing treatment for severe opioid use disorders are receiving medication therapy to manage their condition.